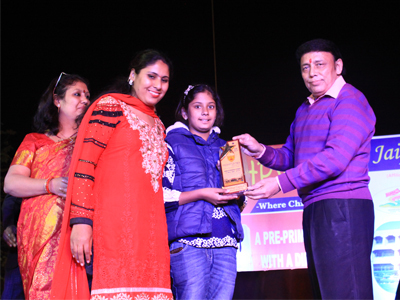 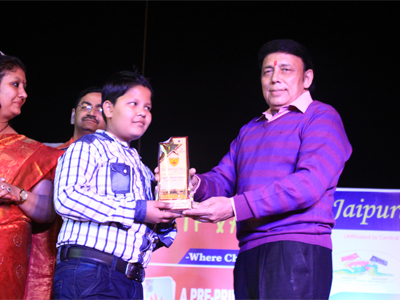 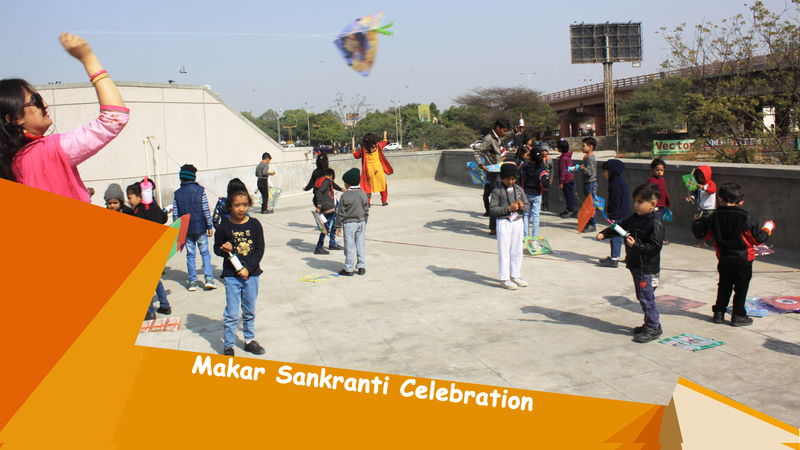 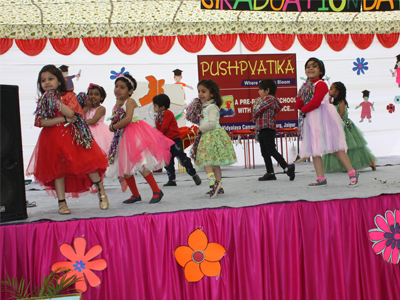 We understand your need to choose the right start for your child and this is why we have put in our best efforts to provide a comfortable, vibrant and fun filled environment where each child has the freedom to develop his/her own individual and unique character. 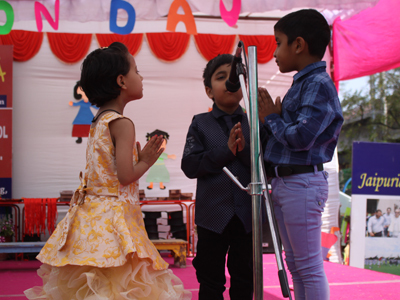 Here, we work on setting standards for your child’s best education rather than merely following the given standards; an approach that sees beyond the ‘Superficial’. 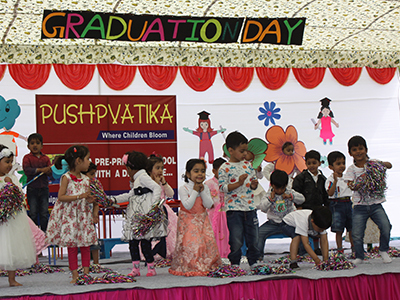 With one single goal in mind ,that is to provide exceptional standards of care in early childhood education, where children are nurtured and recognised for their own unique talents, we unveil our much awaited initiative. 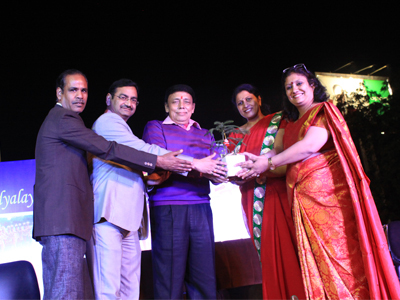 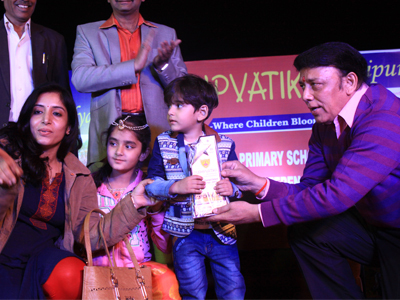 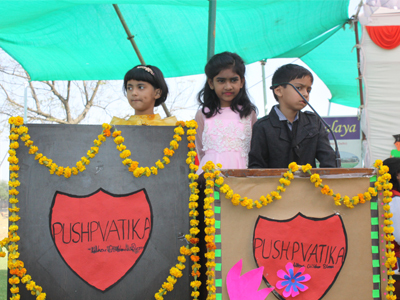 ‘PUSHPVATIKA’ by Jaipurias is the extension of 'The Jaipuria Vision' of affordable world class education for one and all. 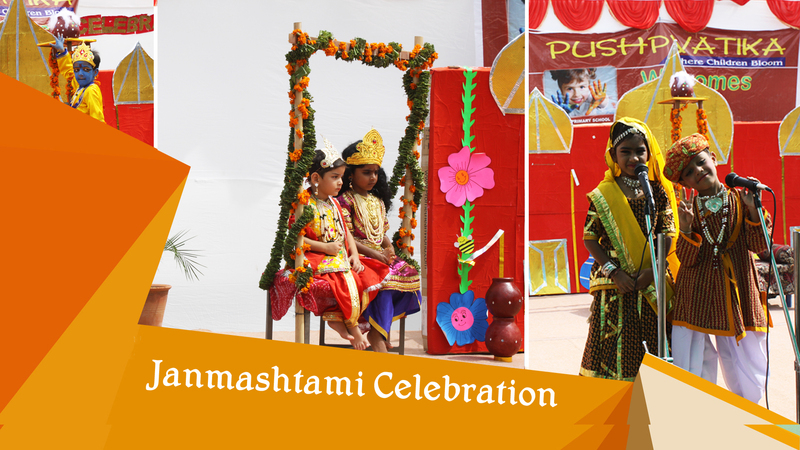 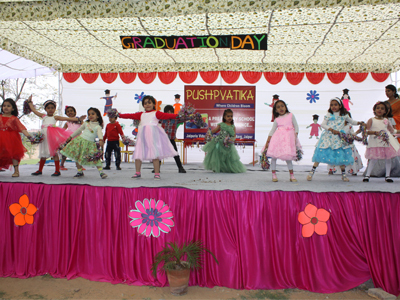 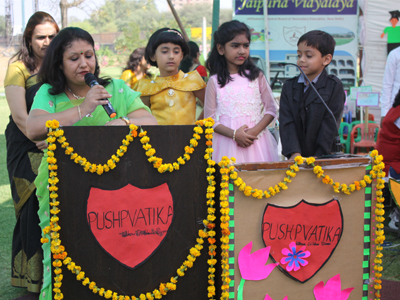 The teaching-learning mode at PUSHPVATIKA will primarily focus on providing a rich, stimulating and satisfying environment to the children for the promotion of their all-round physical, mental, emotional, moral and social development. 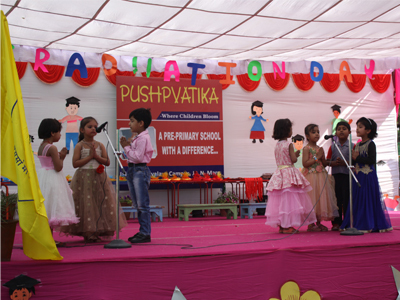 Today we are too eager to teach books, wherein eagerness is required for teaching values and healthy practices. 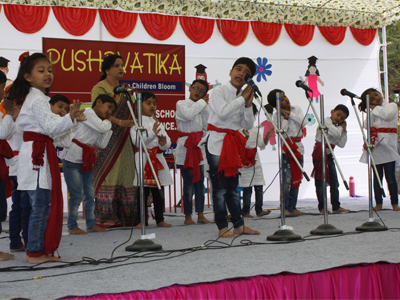 It is an effort to provide base towards development of children by amalgamation of rich Indian ethos and the best contemporary practices.